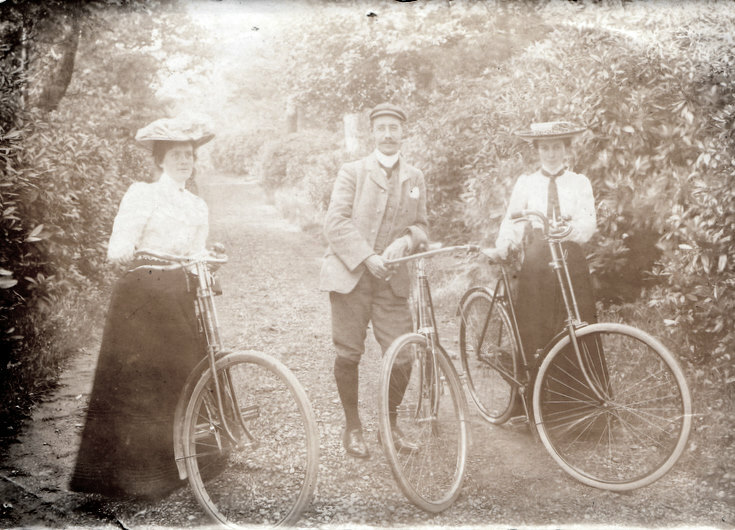 A newspaper cutting found with this photograph was labelled "Dr Robb", so is this gentleman also Dr Robb? Don't laugh...but my first cycle was just like his! Was Dr Robb the brother of my Grandfather Harry Robb?